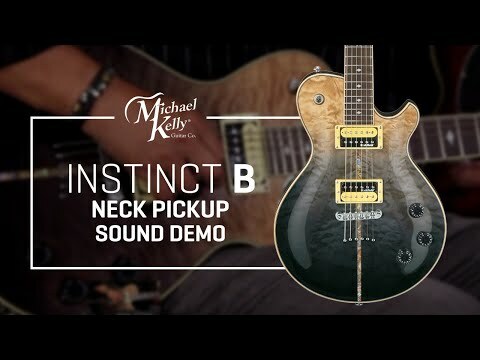 Patriot Instinct Bold- Custom Collection | Michael Kelly Guitar Co. But, we know looks aren't everything -- the Patriot Instinct punches higher than its weight class with the Great 8 Electronics mod: Easily transition from full, warm, powerful humbucker tones to focused single-coil sounds at the pull of a knob. 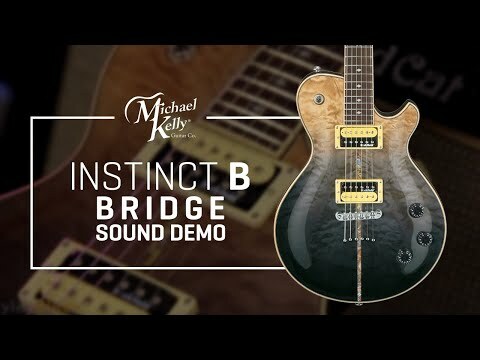 This can be done on both the bridge and the neck humbuckers for maximum flexibility. Bringing the tone from Sunday morning straight through Saturday night, the Patriot Instinct will be the one you reach for again and again.